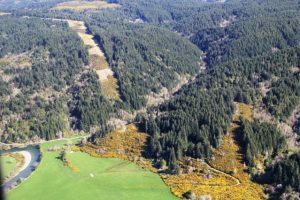 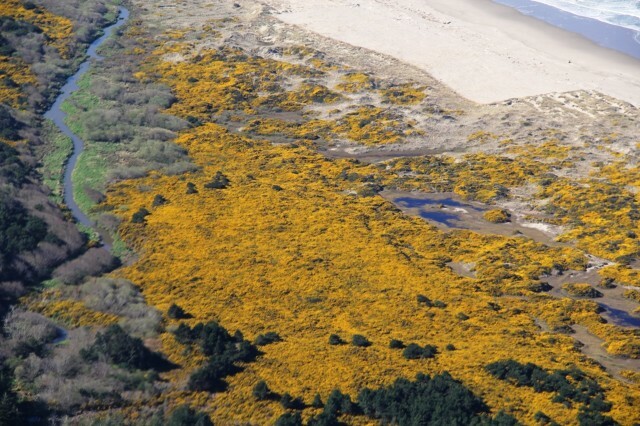 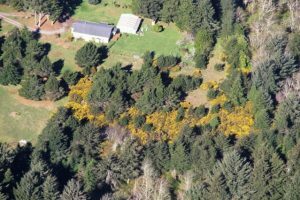 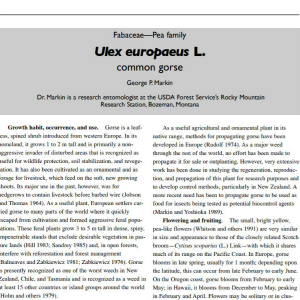 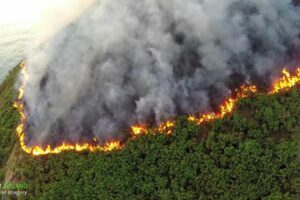 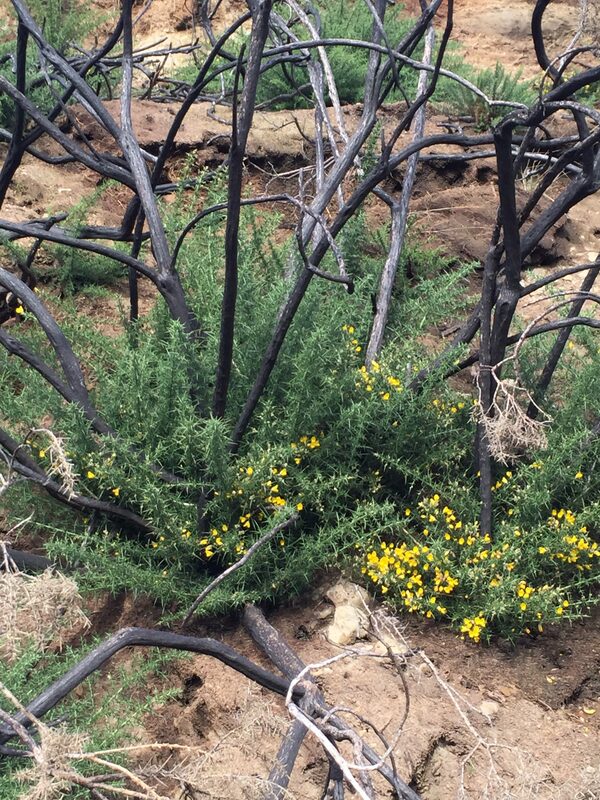 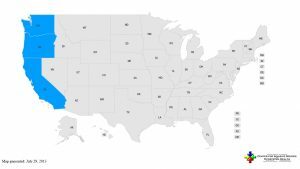 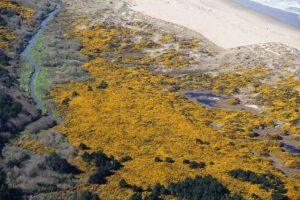 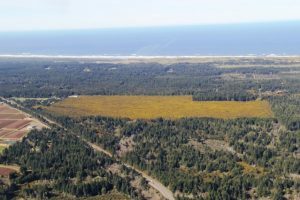 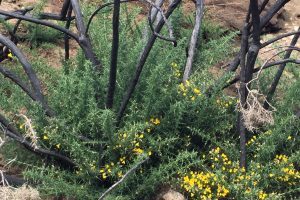 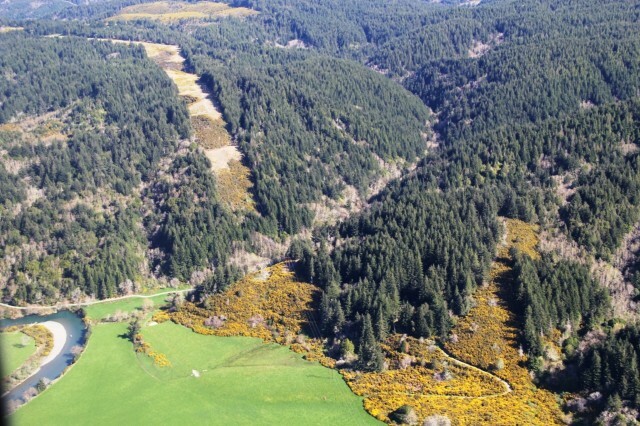 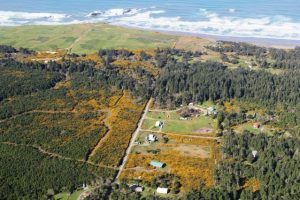 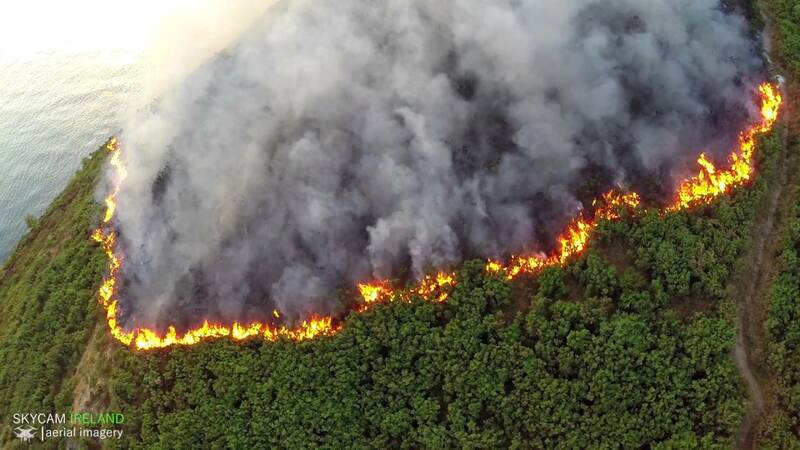 The spread of gorse (Ulex europaeus) in Oregon affects us all, from fire safety to loss of native vegetation that plays a crucial role for local resources. 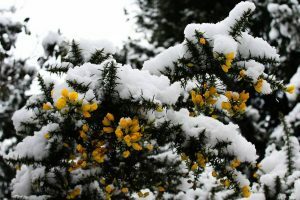 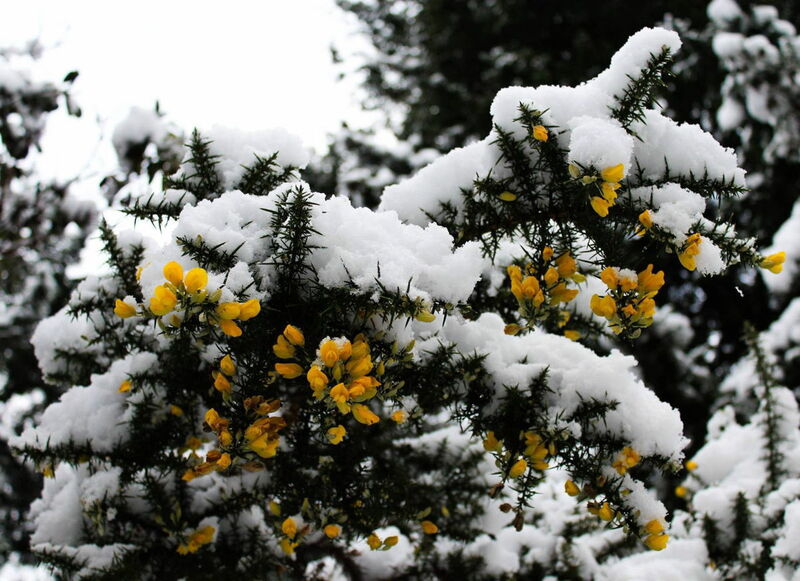 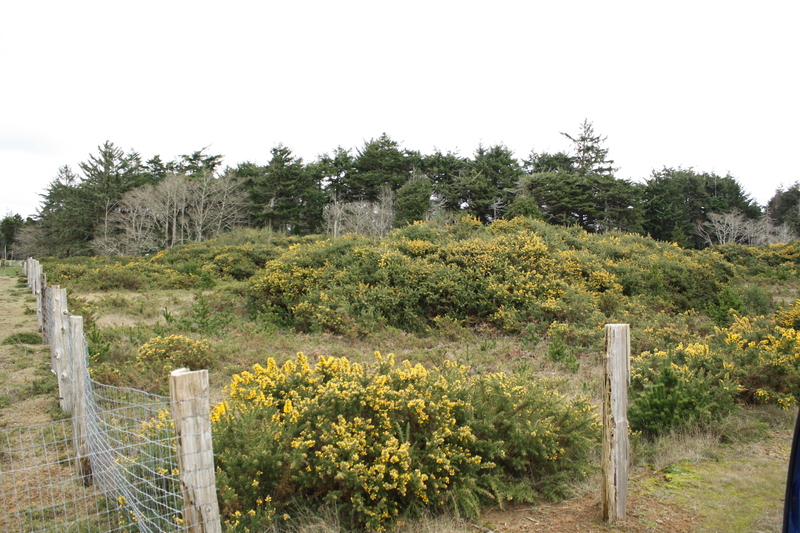 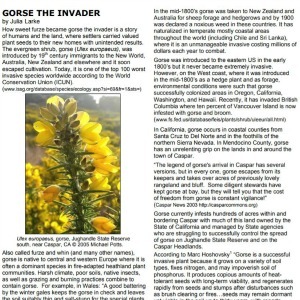 Find out more about the ecology and spread of gorse through browsing the materials below. 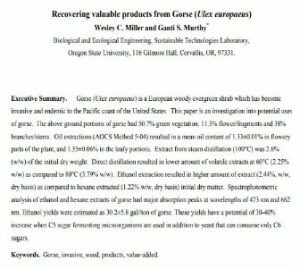 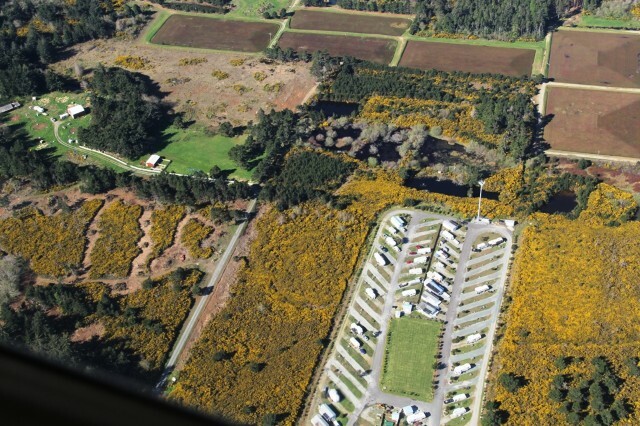 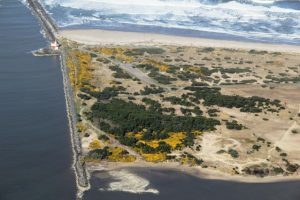 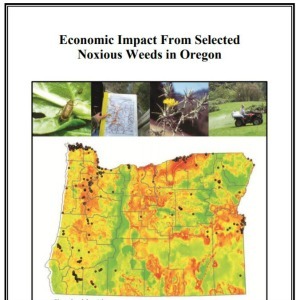 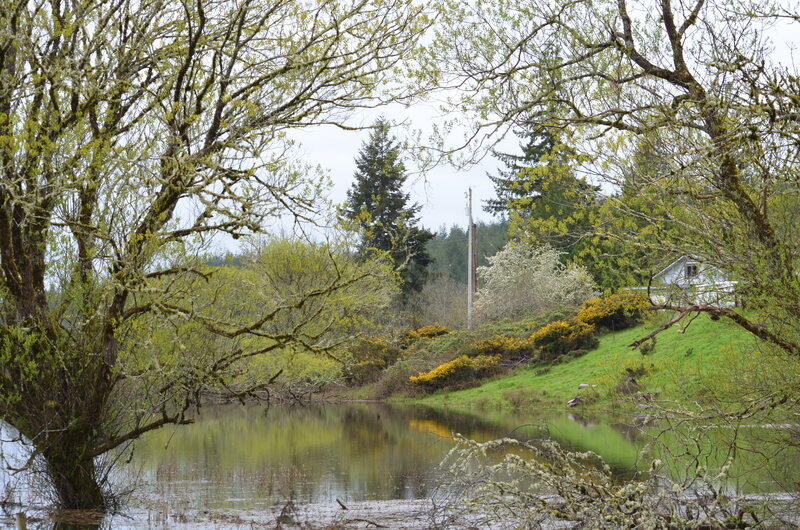 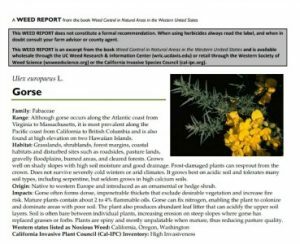 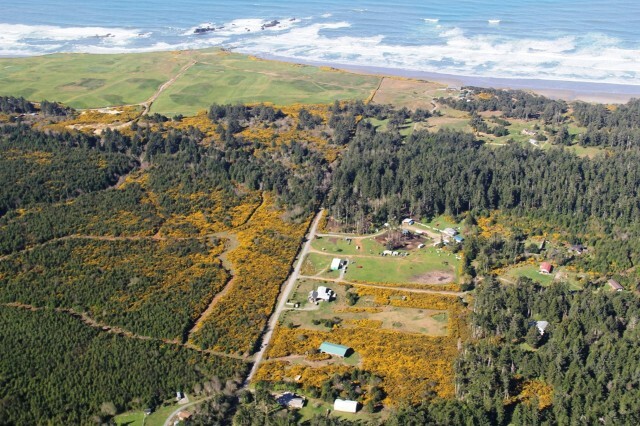 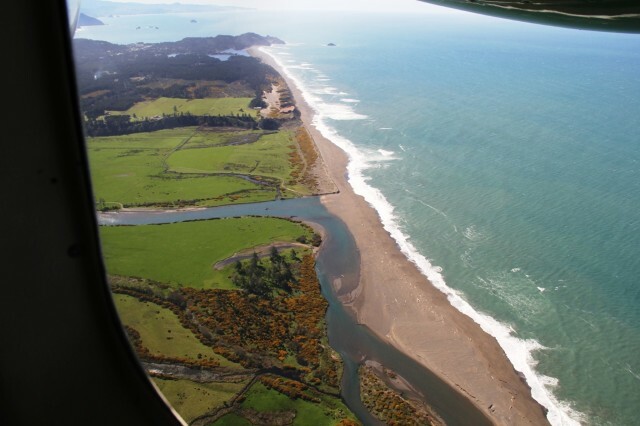 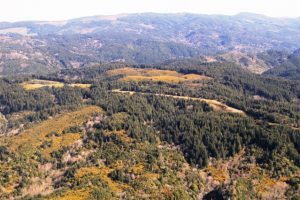 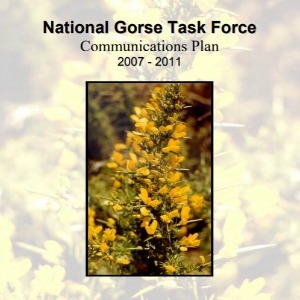 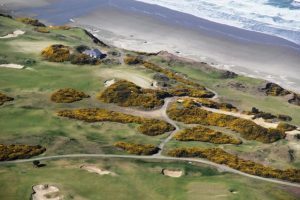 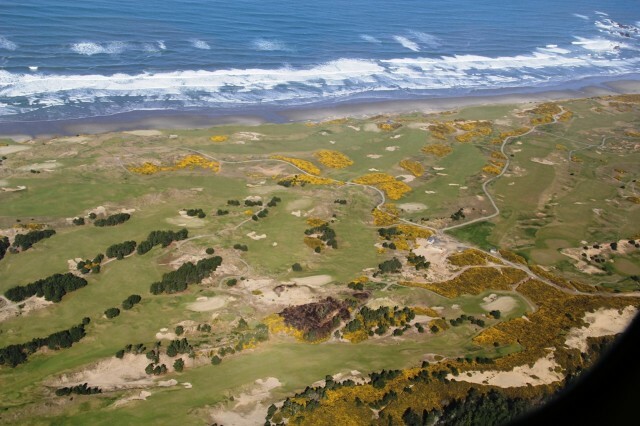 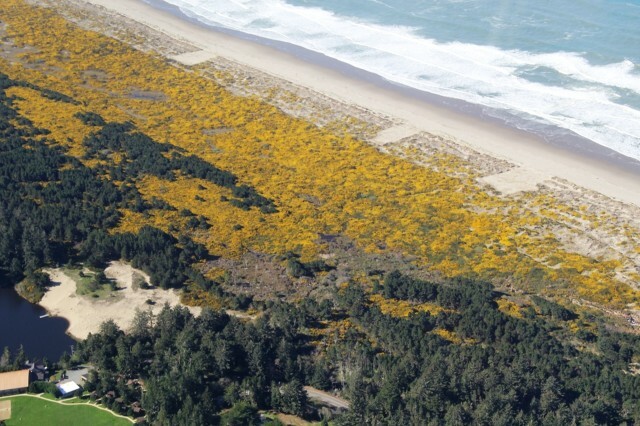 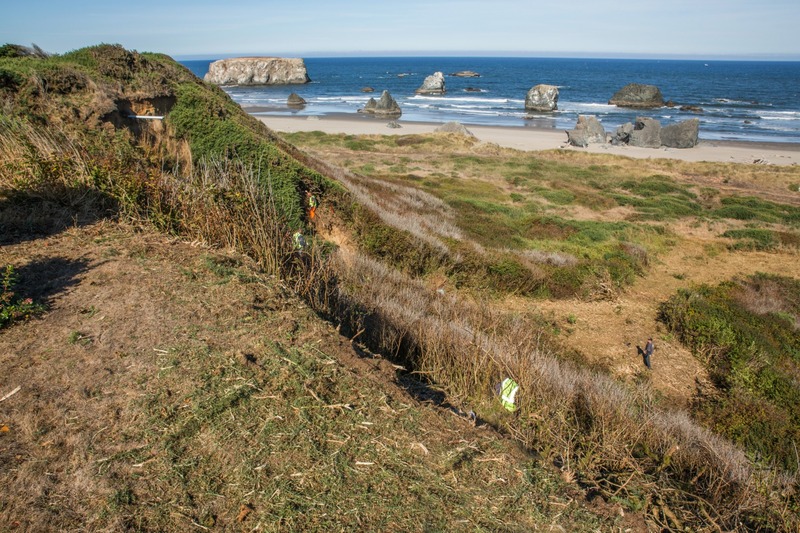 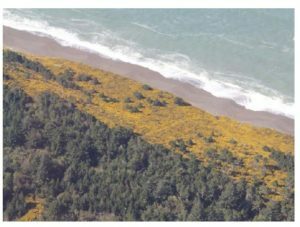 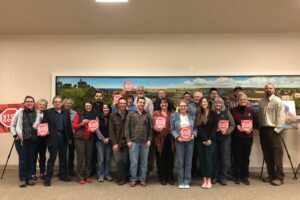 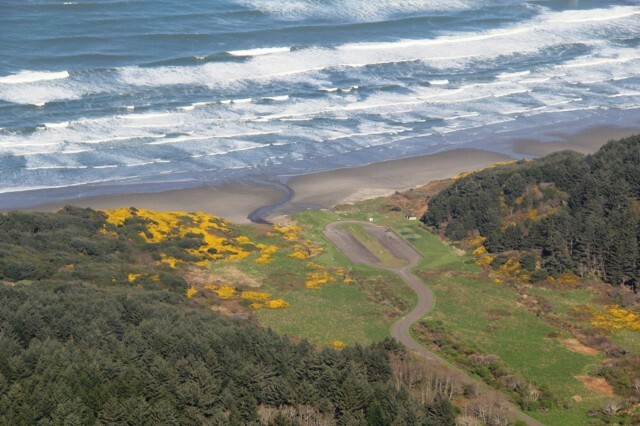 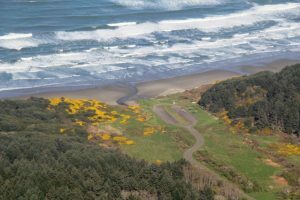 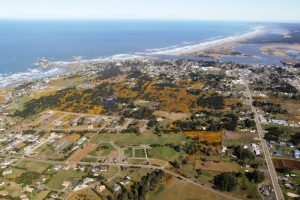 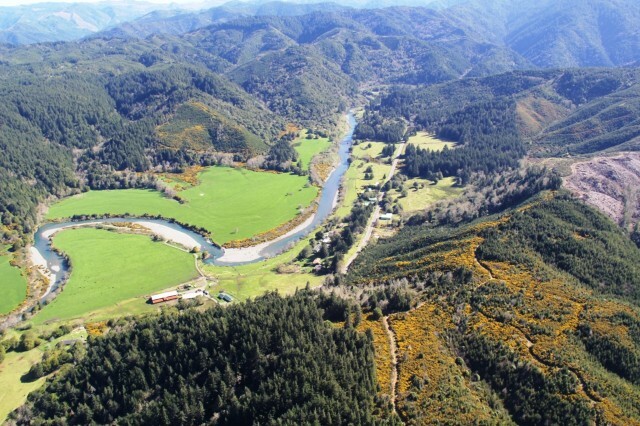 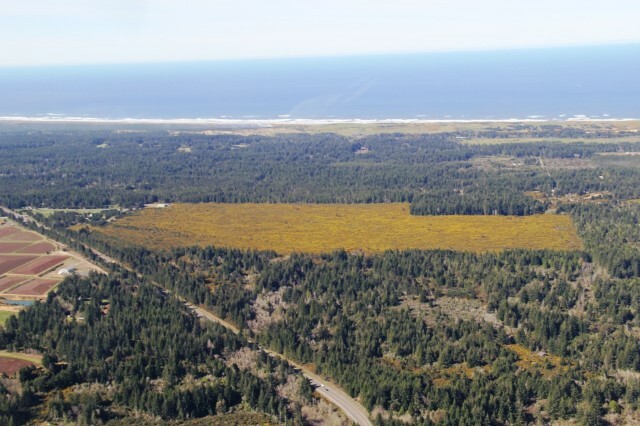 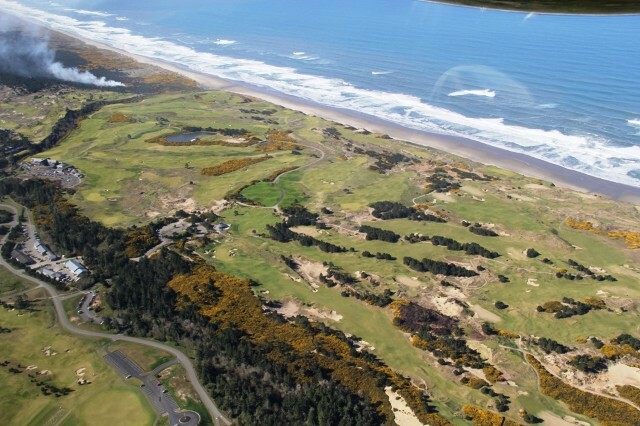 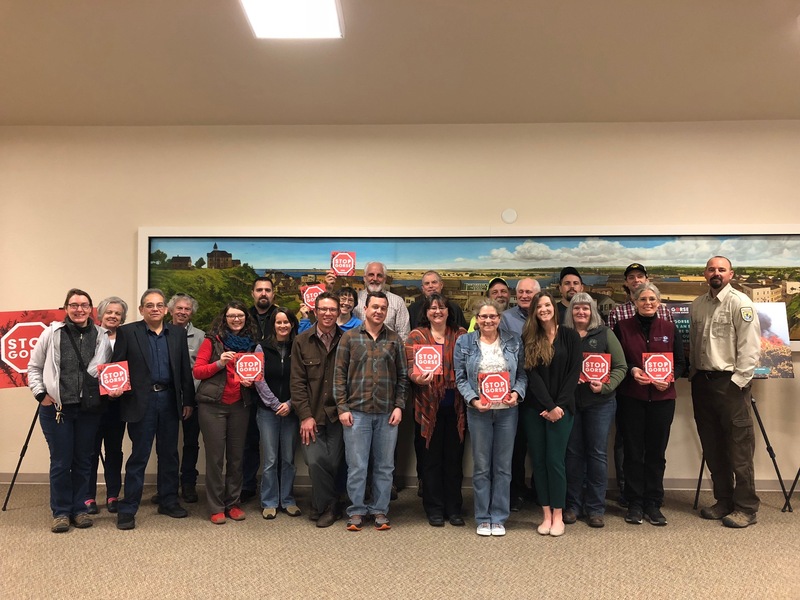 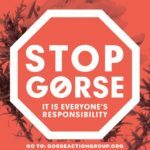 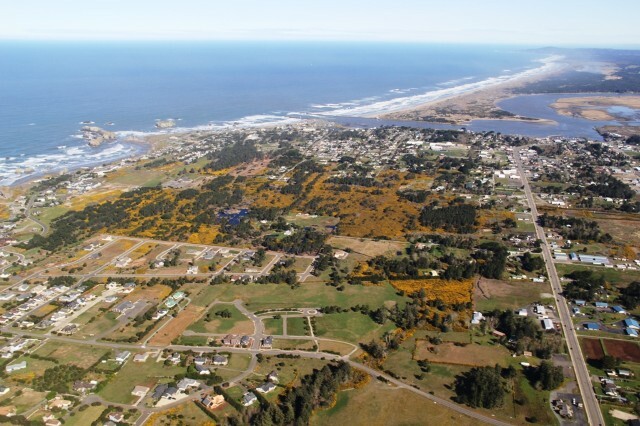 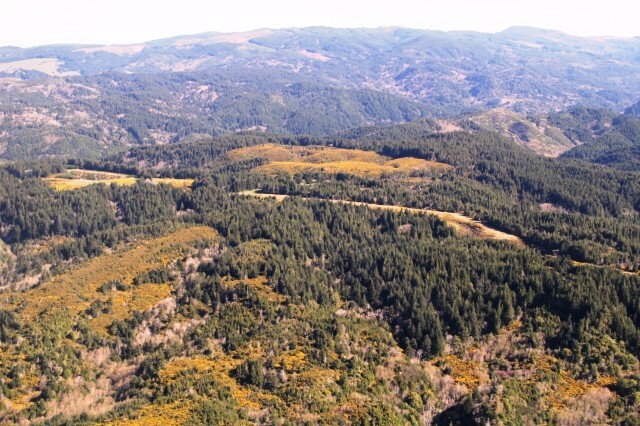 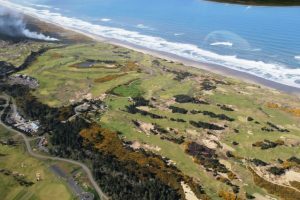 Want to know even more about how gorse impacts southern Oregon? 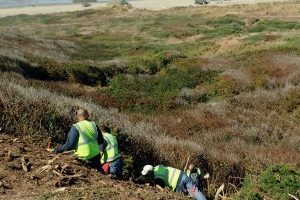 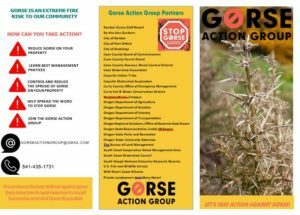 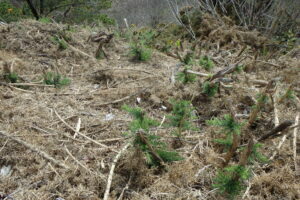 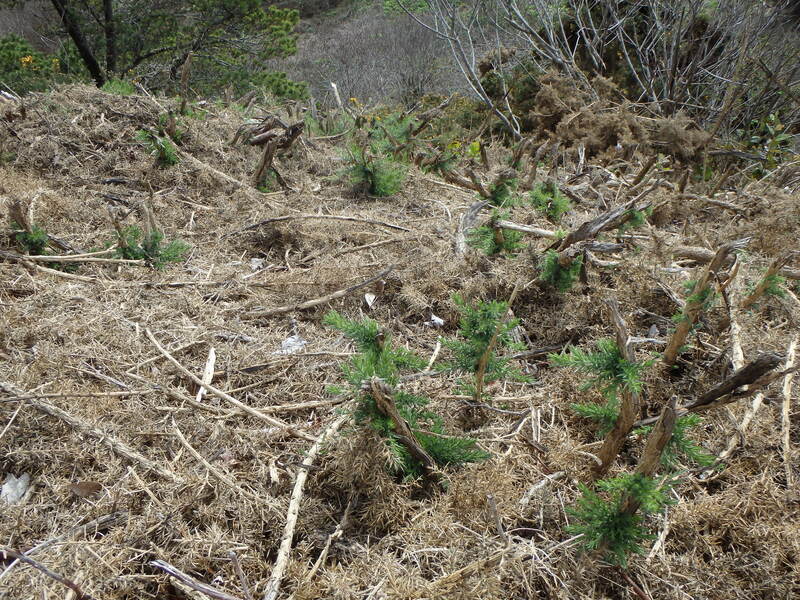 Send us a message through our Contact Us page or visit our Land Manager Resources page for information on gorse removal! 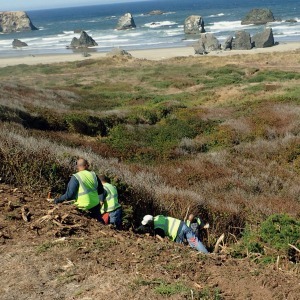 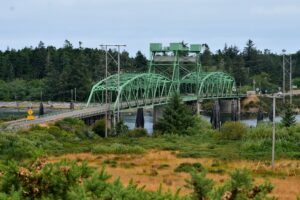 For more information on local mapping efforts, visit our Projects page.